Now in its fifth year, ExmouthAiR is an award-winning non-profit community radio station brought to you by local people every week. You won’t hear the same record over and over again and you don’t have to wait for certain shows to request songs. All of our shows are produced and presented by volunteers offering an exclusively local radio service that promotes local events and life in Exmouth & the surrounding areas. A fresh, upbeat musical mix with real local voices broadcasting ‘LIVE’ everyday! 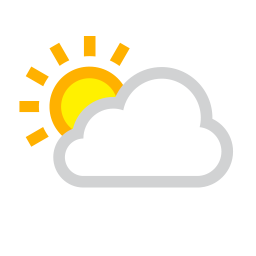 ExmouthAiR puts experienced broadcasters at the service of the people of Exmouth & the surrounding areas. We teach skills that help people communicate. A powerful training tool, with workshops to add excitement to learning, and 'real life' challenges for volunteers and students. We don't have shareholders. We don't send surplus cash for use outside our area. Every penny we receive is invested back into the station to help produce great local radio. 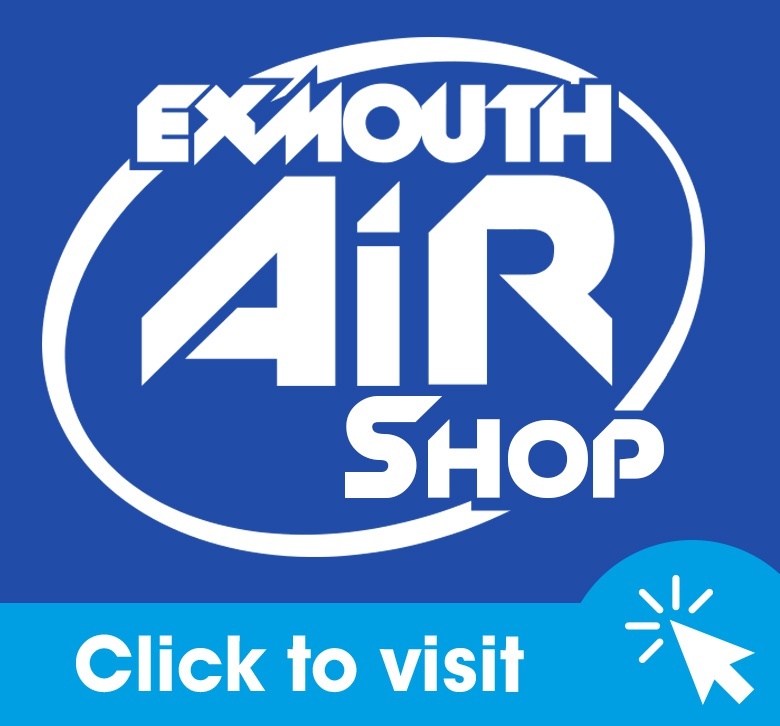 To find out how ExmouthAiR can help promote your business to your next potential customer whilst supporting Your Favourite Local Radio Station, give us a call: 01395 542 547 ext 2 or click here to email us.